The consultations prescribed a very specific way to construct your narratives. This methodology was developed over the last 30+ years utilizing direct feedback from lawyers from coast to coast and the final format has been vetted by 1000's of trial lawyers by our doctors in 47 states who have utilized them. These lawyers have certified as recently as 2018 as this being the finest court ready, admissible narrative in the country. Based upon our market research, creating narratives has been one of the prime obstacles in practice. As a result, we have created this, our NARRATIVE WRITING SERVICE. NOTE: Your narrative is the final "medical-legal" product of your care and the #1 reason for recurring referrals. The process is simple; scan or fax us your documentation and we will construct your narrative. Once you sign up for a narrative to be constructed, please include the HIPAA "Chain of Trust" agreement that can be downloaded at the bottom of the page along with the checklist of required items. 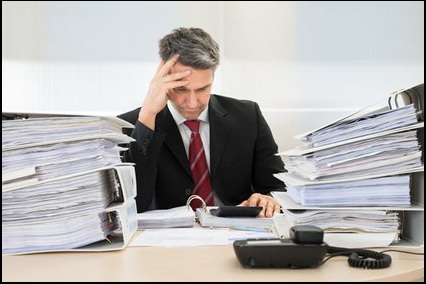 DISCLIAMER: Although we do everything in our control to return a completed report timely, some cases are either more complicated or simply lacking the required documentation. We can only work as quickly as we have completed files to create report. We can not promise a time frame for a lawyer to having posession of your report. Disclaimer:This program is not part of the Academy of Chiropractic, CMCS Management, Inc., Dr. Mark Studin or any subsidiaries. This placement is for advertising/marketing purposes and the aforementioned has no responsibility for the creation, content or anything in relationship between Dr. Schonfeld and his clients.